The NANS president issued a statement to the school management following the death of Austin Okafor, a 300 level student of the Department of Entrepreneurship, Faculty of Management Sciences. In the statement, Bamidele blamed the student's death on the lackadaisical attitude of the management and the pathetic condition of the health centre. The release also states the deceased was left unattended for hours after being rushed to the school health centre. 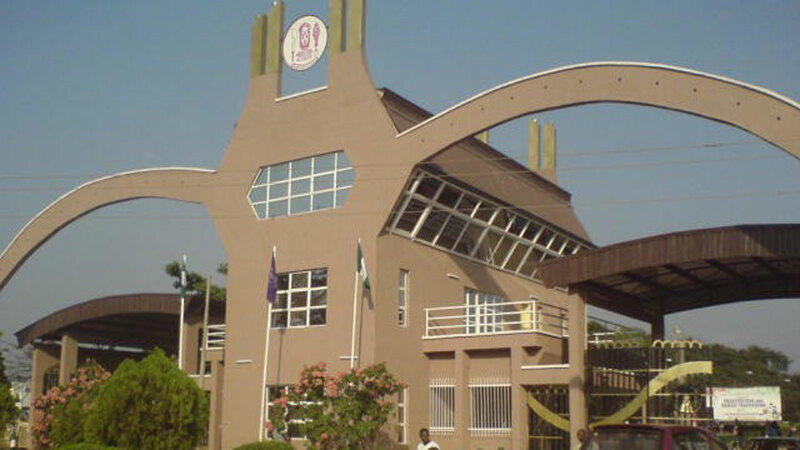 “Despite the urgency of the situation and the sensitive nature of the case, Okafor was conveyed in an ambulance with no life support facilities to the University of Benin Teaching Hospital having been referred there. “NANS frowns at the situation and condemn in totality, the way and manner the University and Hospital management handled this case. We condole with the department, parents, families and friends of the deceased student. The family of the deceased must not be left in this solitude to carry the burdens of this irreparable loss. “It is so pathetic that due to the insensitivity of the University of Benin Health Care Centre, we lost another promising youngster. 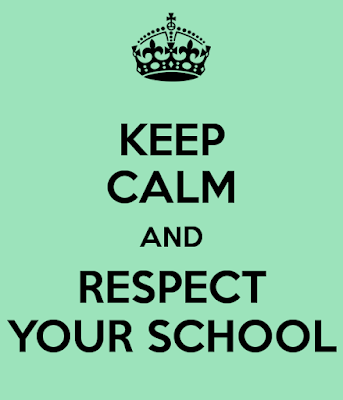 “Among the responsibilities of the school management is to protect and advance the interests of her students which include the delivery of high-quality health care services which unfortunately we are not enjoying even as students. “We hereby call on the school management to immediately set up a committee to investigate the evitable death of Okafor who obviously happened to be a victim of our failed system. Failure to do so, NANS will have no other option than to relocate her national secretariat to UNIBEN from UNIJOS where it has been temporarily relocated to following the recent killings of students. Four students of Whitesands Schools, Lekki have emerged winners of a category in the Conrad Foundation Spirit of Innovation Challenge. Afolabi Williams, Olubusiyi Famobiwo, Menashi Mordi and Osagumwenro Naaman Ugbo, all junior secondary school students, won the Smoke-Free World category of the competition. The finals of the Spirit of Innovation Challenge held at the Kennedy Space Center Visitor Complex, Florida, US. The Smoke-Free category challenged students to seek solutions to the effects of reduced smoking on tobacco farmers, especially those in developing countries. They were the only representatives from Nigeria and Africa in the finals. The students also received the KSCVC Good Citizen award at the competition. The students were accompanied by Matthew Omotoso, junior school ICT teacher at Whitesands, and their trip was sponsored by Guaranty Trust Bank. The Conrad Challenge is an international innovation competition comprised of five categories: Aerospace Aviation, Cyber Technology and Security, Energy and Environment, Health and Nutrition, and Smoke-Free World. The competition challenges secondary school students to create a product, using principles of science, technology, engineering and mathematics (STEM), that provides solution to a real-world problem such that people can pay for it. Competitors are also required to conduct a research to determine their creation’s potential market impact and develop a full business plan. 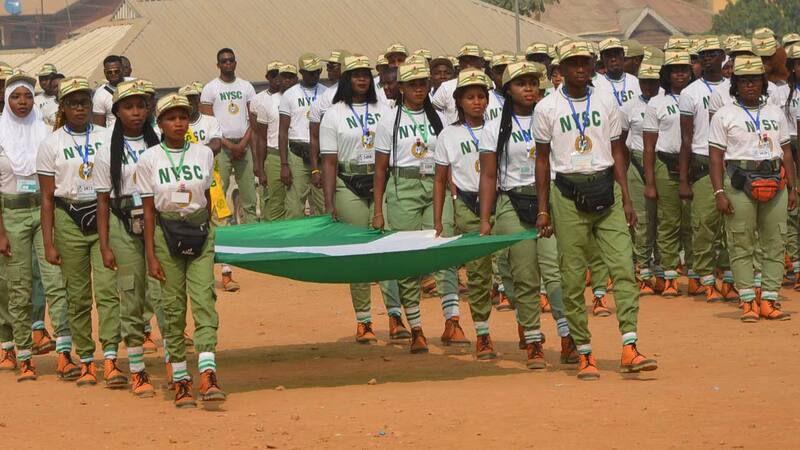 The official said this on Monday while fielding questions from journalists newsmen shortly after the swearing-in ceremony of the 2018 Batch ‘A’ corps members at the NYSC orientation camp in Kusalla, Karaye Local Government Area of Kano state. Mr Kazaure added that the N18,800 paid to them is grossly inadequate to cater for their needs during the mandatory one year service to the nation. The federal government had set-up a committee to look into the upward review of the minimum wage which he said will also determine the increase of the corps members’ allowance. “We have been assured that when the new minimum wage takes effect, also the corps members allowance will be reviewed upward,” Mr Kazaure assured. The NYSC DG also disclosed that 82,000 corps members were deployed nationwide for the 2018 Batch ‘A’ orientation course across various states except those with security challenges. In his remarks, the Kano State Governor, Abdullahi Ganduje, urged the corps members to shun all acts capable of denting the image of the scheme or which would sour their relationship with the camp officials. “You are to be guided by the sense of duty and discipline at all times, that would undoubtedly lead you to succeed in your entire life,” Mr Ganduje said. Earlier in his welcome address, the NYSC Coordinator in Kano, Ladan Baba said no fewer than 2,487 corps members were registered in the camp, comprising 1,289 males and 1,198 females. Mr Baba added that the corps members since the beginning of the three-week orientation had been adapting to the various activities in the camp and have behaved well. 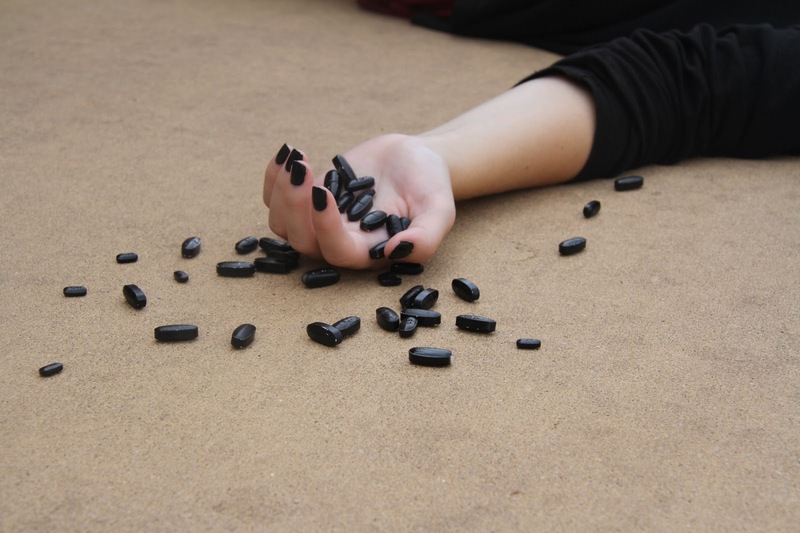 An 18 years old teenage girl identified as Loveth, in Ekiugbo community, Ughelli North of Delta State, has allegedly committed suicide after finding out she had low scores in the just concluded Unified Tertiary Matriculation Examination (UTME). Loveth had gone to check her JAMB score on Tuesday, where it was discovered that she performed below her expectations in the just concluded exam. She had applied to study Medicine as the course of her choice but scored 160, which is far below the course requirement. It was reported that she drank a poisonous substance known as Sniper which she took from her mother's provision shop and was found lifeless the next day. According to the father, he said, she wasn't scolded for her result but was only told that she can't be admitted for medicine with that score, she was also told of other options such as polytechnic and so on. A source who spoke with the Nation reviewed that after her remains were discovered, her parents rushed her to a Pentecostal church at Upper Agbarho for prayers, where she was confirmed dead. It was gathered that she didn’t show any form of suspicion that she was going to kill herself. 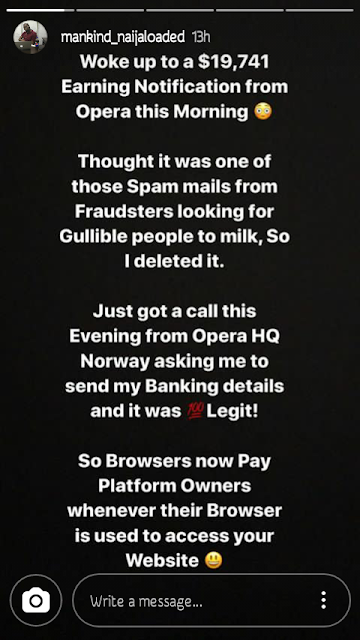 Makinde Abdulazeez, Founder and Lead blogger of the most popular website in Nigeria, Naijaloaded.com took to us his Instagram handle to share an Instagram story where he made mention of whooping sum of $19.741 he recently earned from Opera Mini browser. Commenting on the development, he claimed this is a welcome initiative from the browser and he's looking forward for more surprised mails and calls. 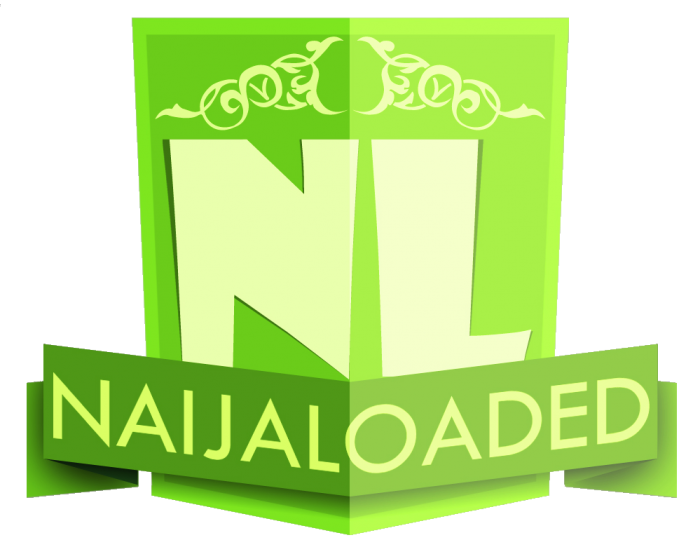 Lastly, the founder said blogging will become one of the world most profitable hobbies you can earn from even more than "Yahoo Yahoo". Naturally, the exploits of great men, when told, tend to be spurring. This time, however, I was more than inspired and motivated learning about and meeting this great individual at the Centre for Women in Abuja during the 2015 National Youth Reform Conference which had my organisation as a partner. I was a member of the planning committee at this event where Mr. Adebola Williams was a speaker. I must confess, I bloated with admiration at the personality of this simple yet sophisticated and awesome man. From my short encounter with this media mogul, I could boldly tell that Debola Williams is a personification of altruism. He is a selfless, charitable, and large-hearted man. Ever since then, I have always been his greatest admirer. It was this kindled interest in Mr. Adebola Williams that glued me to my phone and patted me up when I slumbered off to listen to this man’s speech on the second and last day of the recent Obama Foundation leadership summit held in the United States. At this two-day summit, which kicked off on Wednesday, November 1 2017, a handful of speakers delivered wonderful speeches and a number of distinguished and promising youths stood by the lectern to tell inspiring stories of success. To keep track of this auspicious event, I sat up late at night and intently stared at my mobile screen following the trend of the event on Bellanaija. As beautiful as these speeches were, the breathtaking story of greatness which was kindled by hopelessness and fueled by despair, as told by Adebola Williams, unusually caught my attention. His thunderously applauded eight-minute-six-second speech at the event was expectedly engaging and extraordinarily inspiring. For anyone who listened to his speech, it was a narrative of how this ingenious young mind built an empire of hope for the hopeless African youths and how this empire has engaged more than thirty million youths in the past eleven years of its existence. Indeed, like Adebola Williams said, “In despair lies several opportunities; especially to be pioneer, especially to be great”. After listening to the speech, I was forced to further re-think the opportunities that lie in the seemingly ‘god-forsaken Nigerian land’. It was amazingly inspiring to hear that at 18, Debola and his friends rose to the responsibility of converting the African youths' hopelessness and despair in government to a flourishing media business under the name RED – a social business that inspires young Africans to take social and political action through the power of storytelling. Going through the chronicles of this rare genius’ life, I was most marveled learning that Debola and his friend, Chude started their business with zero capital. And by this, I am not saying that in a metaphoric sense - the prospering RED Media was literally kick started with #0 and it has never got a capital injection. This is incredible considering the fact that lack of fund or its inaccessibility is the foremost bottleneck to entrepreneurial success in this part of the world. At this point, my heart desired nothing than a mentoring session with this veteran entrepreneurs. I couldn’t be more surprised that the brains won the 2014 CNBC Young Business Leader of the year award. At 31, Debola Williams is an uncommon greatness having scored unmatched points in the media profession, entrepreneurship, civic advocacy, and human capital development. At this relatively young age, he has co-founded Red Africa which houses The Future Awards Africa, Ynaija, and StateCraft Inc. In addition, this illustrious entrepreneur has founded the Lagos Business Transit and has chaired the Enough is Enough initiative. 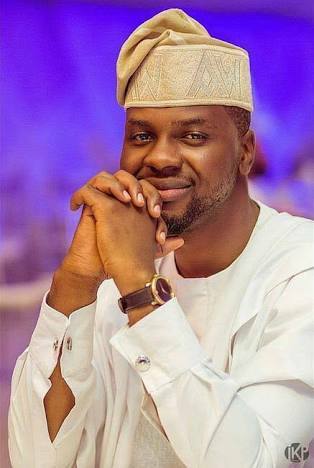 A Mandela Washington Fellow, Adebola Williams also boasts membership of the British Council Global Change maker and simultaneously sits on the board of Slum to School initiative. He is an uncommon embodiment of greatness. More astonishingly, Debola Williams has made revolutionary and remarkable contributions to governance across Africa through his Political Communication Agency, StateCraft Inc. Owing to his media expertise and communication strategies that have worked wonders, he was described as ‘the man with the golden touch’ by the Ghanaian President Nana Akufo-Addo having won the 2016 election through Demola’s campaign intiatives. This is not an exaggerated praise on the founder and Chief Executive Officer of the StateCraft Inc., Adebola Williams, who had also previously helped both President Goodluck Jonathan and President Muhammad Buhari won the 2011 re-election and the 2015 elections respectively. According to Martin L. King Jr., life's most persistent and urgent question is, 'what are you doing for others'. In a painstaking effort at answering this great question, Adebola Williams, forms a part of the award-wining Slum-to-School, an initiative that goes out to pick teens and youths from the wanderings on the street to a better and educated life in a school. He is a humanitarian par excellence. Perhaps, one recurring factor in the narratives of great men and leaders is their quality training, rich knowledge, and intrinsic motivation. A probe into the formative years of this young African pride bore witness to this fact. Debola Lagos, as he is fondly called, has a rich educational background and training and a brilliant track record in entrepreneurship, advocacy, and activism. He read journalism at the prestigious London School of Journalism. Though he was born with a silver spoon in his mouth, it is was pathetic and shocking to the young Williams when, at nine, he watched his family’s wealth vanished into the thin air before his eyes. Surprisingly, the young Debola took charge of his life and, at fifteen, started working. For ages, the popular saying, ‘Show me your friend, and I will tell you who you are’, has always been true and the case of Mr. Debola Williams is another proof. He wines and dines in the midst of equally great minds like his friend and business partner, Chude Jideonwo. Perez Tigidam of the Nerve has described this duo ‘as the Moses of the 21st century leading fellow youths out of a bleak socio-political and entrepreneurial past’. He (Debola) walks with Japheth Joshua Omojuwa, a prominent blogger, public speaker, socio-economic and political commentator, social media expert, and twitter warrior. And, he is a friend to Samson Itodo; one of Nigeria’s foremost youth think tanks on governance and citizens’ participation and the brain behind Youth Initiative for Advocacy, Growth and Advancement (YIAGA). With this brilliant track record in governance and advocacy, entrepreneurship, and humanitarianism, the entire team of Brain Builders International thinks it would not be over-ambitious to recommend this renowned, bright, smart, prudent, marvelous, inspiring, philanthropic, visionary, and exceptional Nigerian entrepreneur for a national award of recognition on contribution to nation building and human capital development. We believe that if something like merit exists in Nigeria of today, it should be conferred on exceptional minds like Adebola Williams. 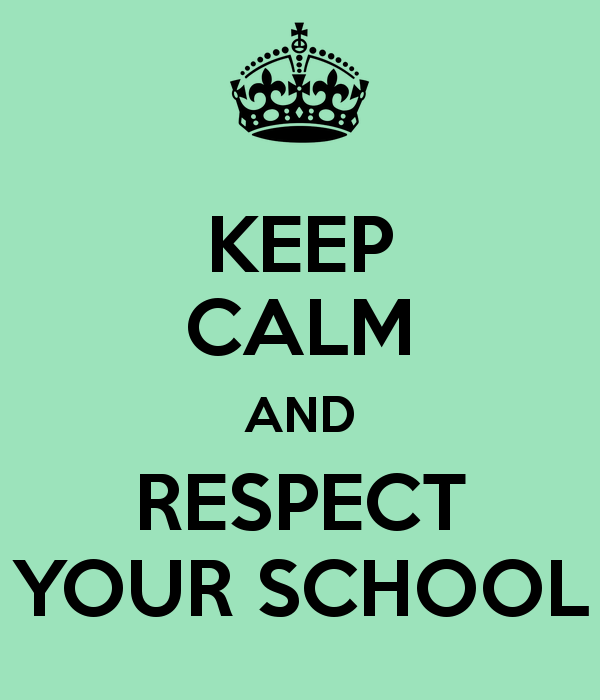 This begins the enchantments of Nigerian student union leaders and/or 'comrades' as they are referred to. Well, since I was in primary school, I've been hearing the statements and I have used them too. Unfortunately, I don't know how, where and when it all started. Worse still, I don't have a clue what the statement mean. I'd love to know what the statements mean. I also want to know how, where and when the phrases where first used. Finally, who are the people who first used them? The GbaGba GboGbo is about to get real as the Time Table for the first ever Student Union Government Election of Kwara State University, is finally out!! Contained in the Election Time Table is the form sales date as well as deadlines and other programmes. 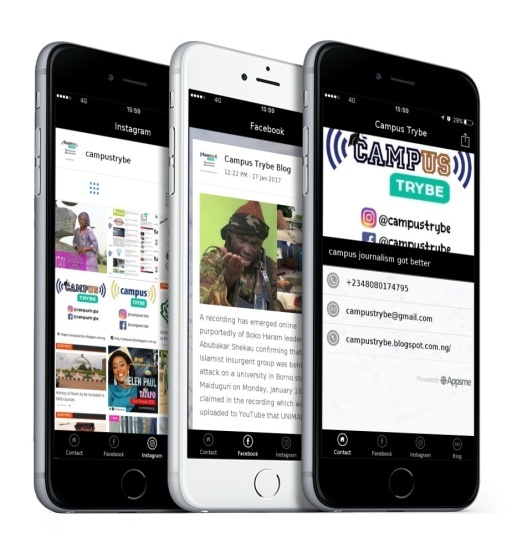 Send a WhatsApp message to 08089706175 for the PDF file. 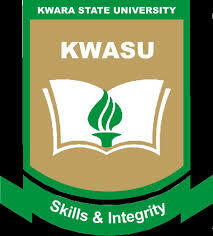 Information reaching Campus Trybe from the Student Representative Assembly of Kwara State University as shared on Whatsapp has it that the Vice Chancellor approved Student Union Government to kick off in the school. 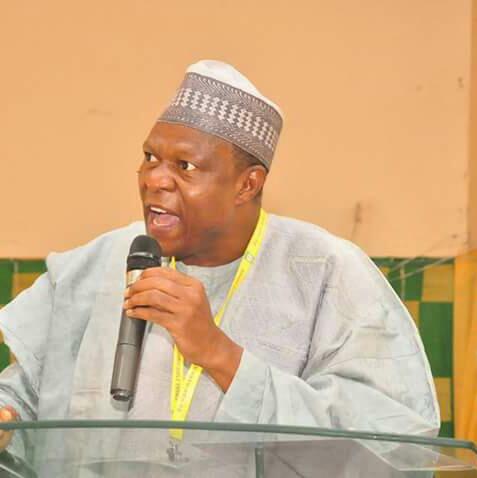 The Vice chancellor of Kwara State University Prof. Abdul Rasheed Na Allah on the 1st of July approved the Stdent Union Government that the students has so much crave for over 7years. He sent a mail accross about the Kick off and even on the list of payment for this session the SUG levy of a thousand naira has been included. We are about to have a voice of our own, wil hereby implore interested students aspiring for a post can start creating his/her awareness now. We wish to sincerely appreciate the _Vice-Chancellor_ for *approving the emergence of a Student Union Government* on the Kwara State University campus. In the VC's address to the students at the 19th Inauguration Ceremony of NANS, he declared publicly that there shall be SUG elections this semester. This has indeed put joy in the hearts of the esteemed Students and for this, we say Thank You Sir. However, we also wish to notify students watch out for updates from the *_Public Relations Office_* of the SRA so as to be kept apprised of developments and regards the imminent elections. Could you remember how hard you've suffered to gain admission? Could you recall how much you've paid as school fees? How serious U were during first semester just to make it to this moment? The night class, early morning lectures, missed breakfast its just so unquantifiable. Do you know how many students were sent away last semester? or your age mates that will become graduates soon? Only if you can reason with me. Why not calm down and watch Kwasu do wonders, everything should not go as planned its natural, even Adam never knew he will eat apple, likewise PMB that found a new job for quack referee (Whistle Blower). I strongly believe the school can never stop you from writing exam you've paid for and they have the sole discretion to postpone the exam per wish. I'll implore the entire student community of Kwara State University, Malete to stay calm and stick to the management's decisions henceforth and remember that it is "Better to fail than get caught". I just destroyed my bleeding pen. The Institute of Chartered Accountants of Nigeria has accredited no fewer than 11 tertiary institutions and 21 tuition houses. The accounting body said the move was in line with its statutory mandate of setting standards and regulating the practice of the accountancy profession in the country. 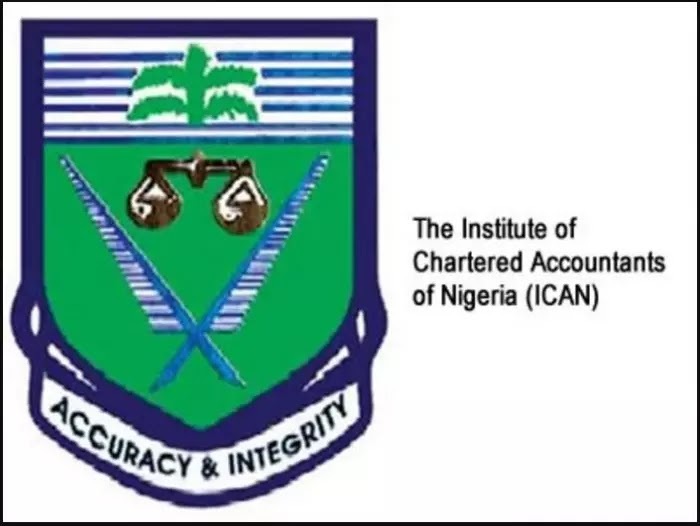 The President, ICAN, Deacon Titus Soetan, during the presentation of certificates to the beneficiaries at the institute’s office in Lagos, said the need to initiate quality control and improve the level of pass rate of students in its various accounting examinations necessitated the exercise. Soetan pointed out that the accreditation reaffirmed the institute’s commitment to high technical standards, and would also facilitate the choice of academic institutions/tuition houses by students in their quest for accounting knowledge. This move, he said, would further enhance professionalism in the accounting profession and align the quality of knowledge dissemination by the institutions to global standards. 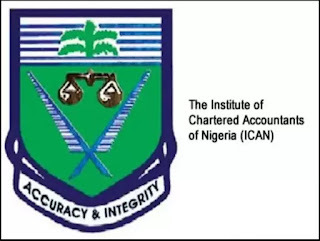 The ICAN president said, “As a professional body, we are committed to technical excellence. The institute proactively began to accredit institutions of higher learning and tuition houses when it realised the need to initiate quality control and improve the level of pass rate of students in its various examinations. “In line with our statutory mandate of setting standards and regulating the practice of accountancy in the country, the Governing Council resolved to accredit centres where its potential registered students could receive appropriate and qualitative technical and academic training. Students in federal universities who scored less than five gross point average (0.5GPA) at the end of every academic year, are to be ejected from campuses. 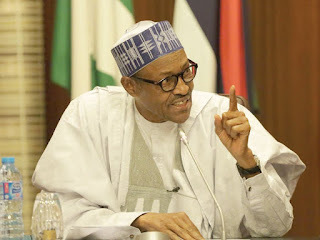 President Muhammadu Buhari who announced this at the convocation of the University of Port Harcourt (UNIPORT), also read a riot act to student agitators and the university staff collaborating with them. Buhari represented by education minister of state, Professor Anthony Anwuka, said government will no longer tolerate the disruption of academic activities by professional agitators on university campuses. The President warned that students who are still bent on endless agitations and university staff who collaborate with them, leading to the disruption of academic activities, will be sanctioned in line with existing regulations. 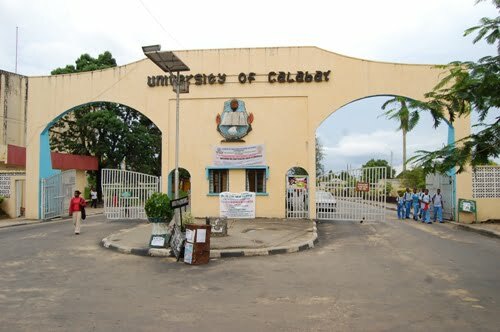 “In that wise, it is being proposed that at the end of this academic year, any student with less than 0.5 CGPA should cease to be a student of the university and should be shown the way out.